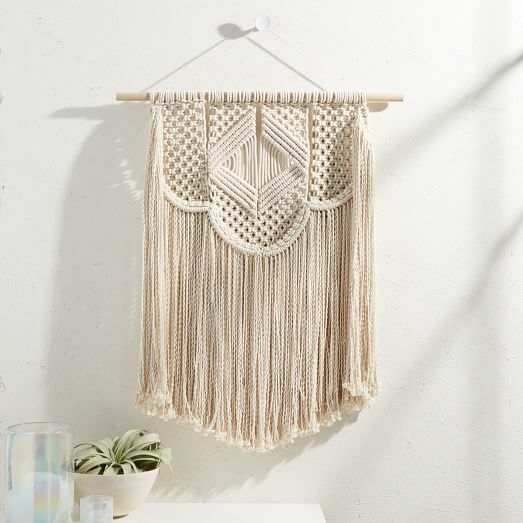 Learn to make your own boho wall hanging in this beginner's macrame workshop! No prior experience needed. - Leave with a finished wall hanging and the knowledge to design and create more pieces on your own!